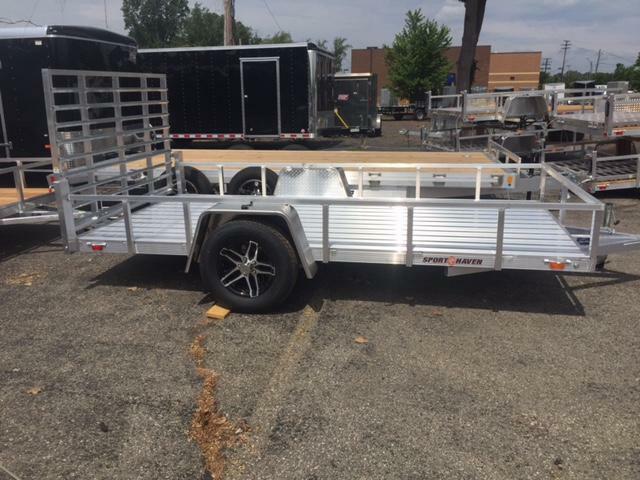 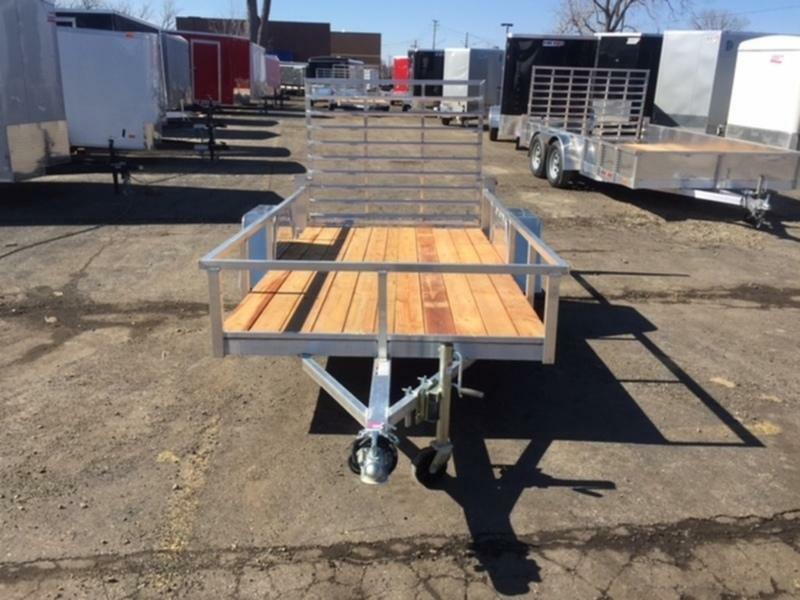 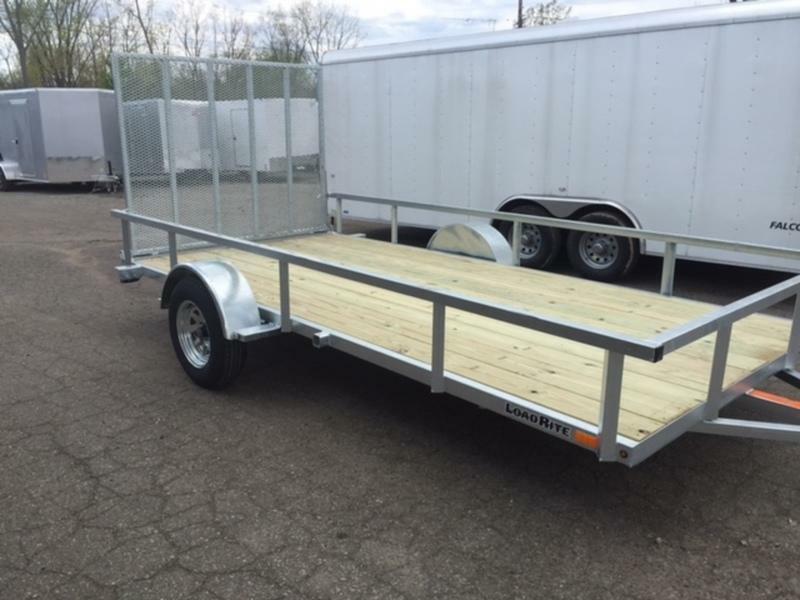 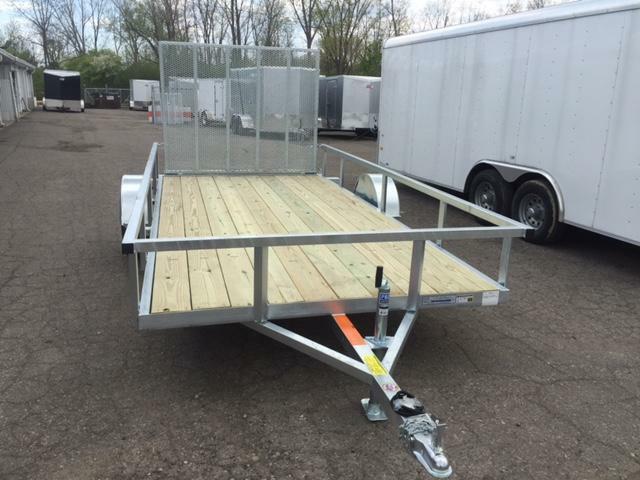 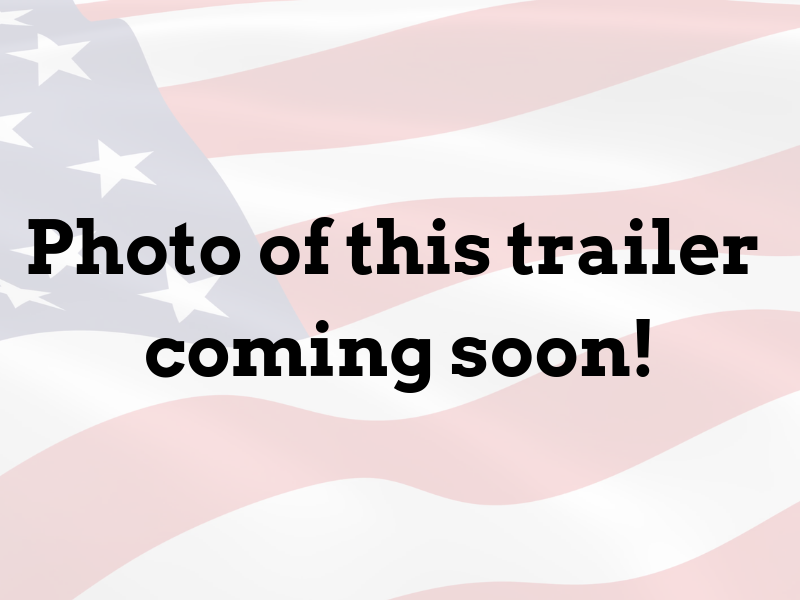 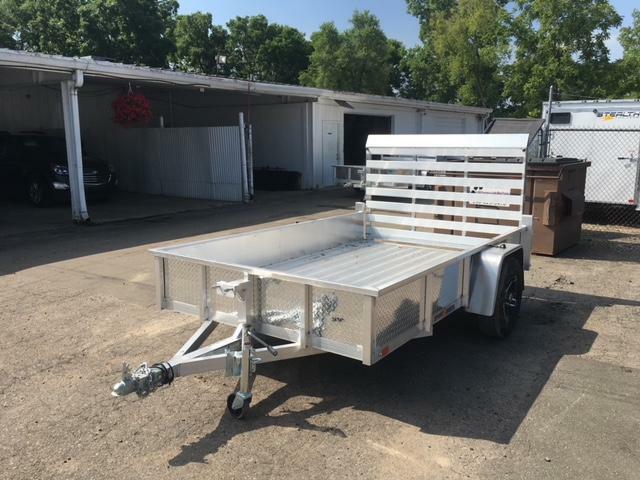 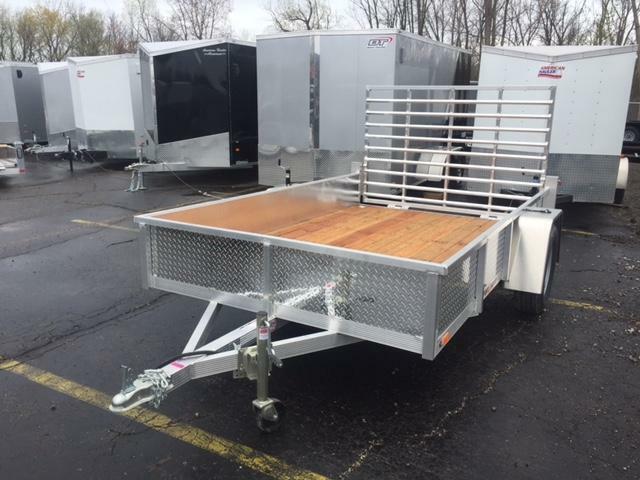 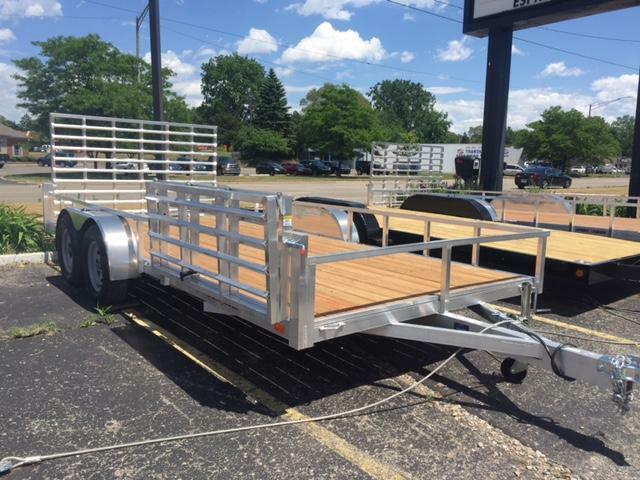 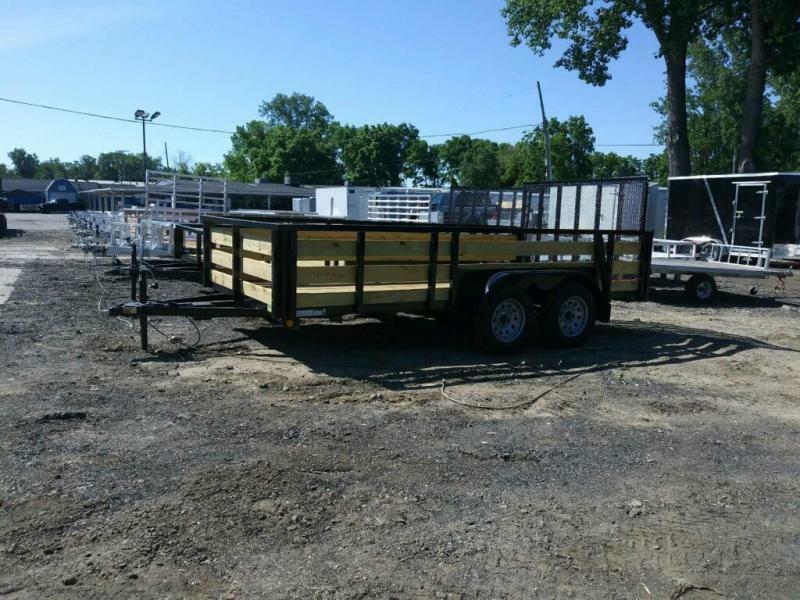 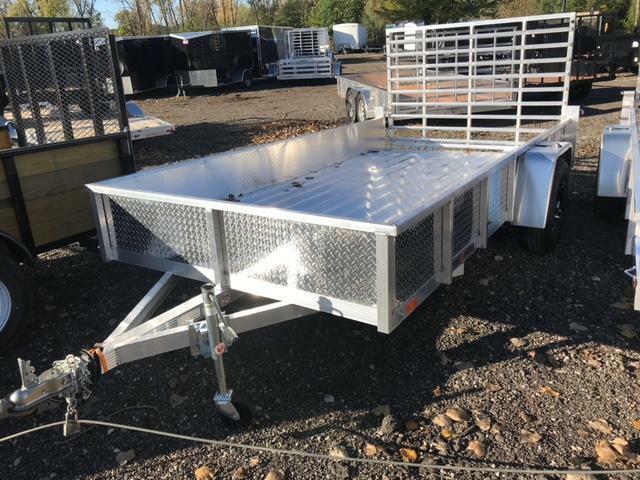 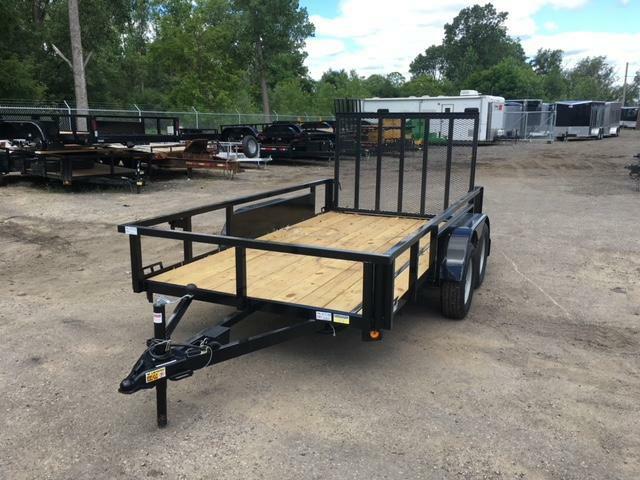 6.5 X 14 Single Axle Open Utility Trailer, Galvanized steel so it will not rust. 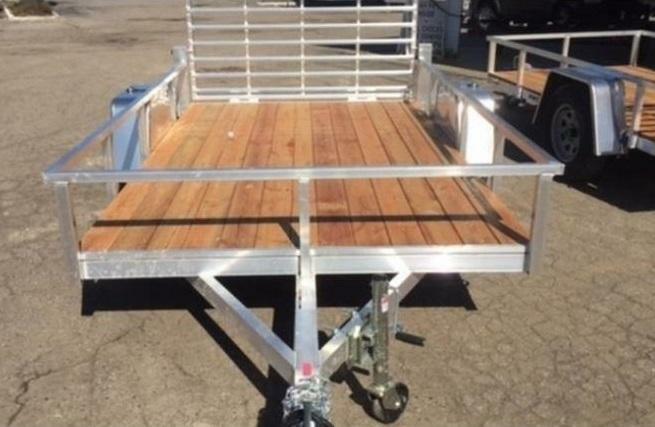 Treated wood deck, The axle and wheels are galvanized as well. 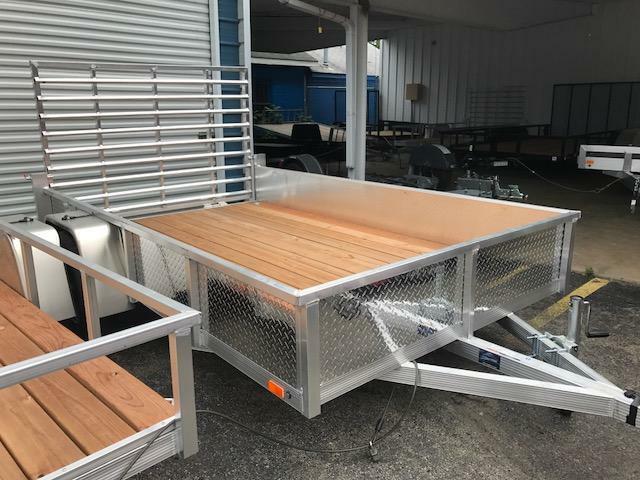 5' Tailgate, Spring assist ramp, LED lights and more!